Sometimes people want to update the looks of their home by completing various kinds of renovation projects. These renovations may start from the inside out, base on the time of the year. In the summer time, the owner of the home may decide to knock out a wall and add a new room. Or, they may choose to paint the entire exterior. The decision that’s made is based on each individual and their preferences. One common project is normally centered around the windows in the home and the typical question normally involves whether the windows should be repaired or replaced. Sometimes the answer to this question is based solely on the amount of money that the family has in the budget to spend so this decision may be restricted. On the other hand, the owner of the home may have a certain amount of money available that they can play with so this decision can vary based. Therefore, before investing a lot of hard earned money in investing in new windows, there are certain factors that should be considered. Though new windows may be especially tempting to do without reservation, there are some essential keys to making the best choice. Here are two of the top keys that should be reviewed before adding additional expenses. New windows can provide many different great benefits and they may consist of low maintenance, easier operation, ease in cleaning, fewer drafts and high savings on the utility bills. However, one of the biggest drawbacks to buying new windows is the high cost since they can be expensive to purchase and install. Further, if the current windows are still easy to clean and maintain, repairing them may be the best course of action. However, if they are hard to maneuver when people want to let in the fresh air, this can be a factor that’s used in deciding to buy the new windows. 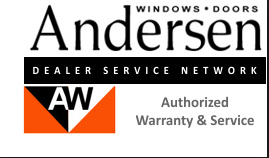 Though reviewing each argument can be difficult at times, the argument for new windows can be made easy, especially if the windows are falling apart and will be difficult to repair. 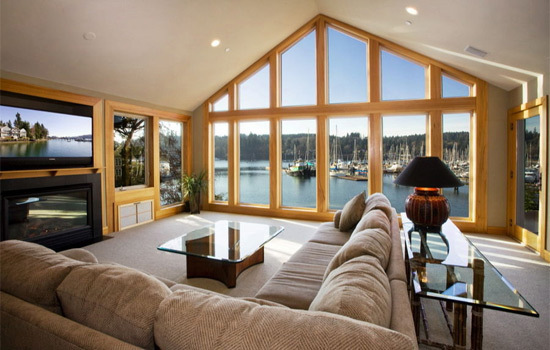 The new windows can also help to solve high energy bill problems, specifically in the winter time. Unless a homeowner is completely pleased with the windows on their homes, the idea of replacing the old windows with new ones can be very attractive. There can be both pros and cons to each so it is important for the owner to consider all factors so that they can make an informed decision. Tim Smith writes for Modernize.com, a website helping homeowners to create and maintain the home of their dreams.